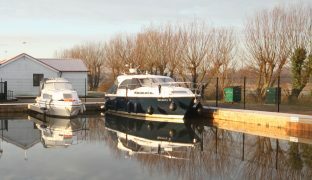 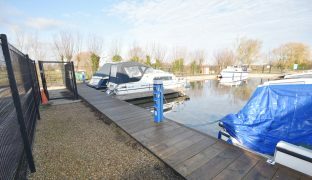 A private and secure stern on freehold mooring plot benefitting from access both from the side and rear. 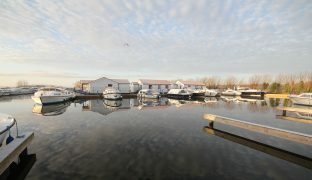 Measuring 46ft x 14ft in the highly regarded Herbert Woods Marina, just off the River Thurne. 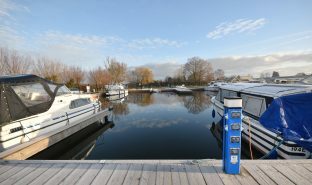 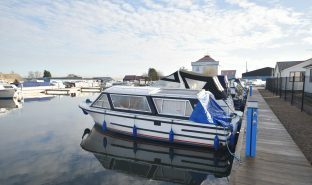 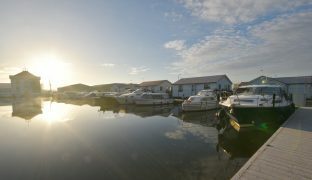 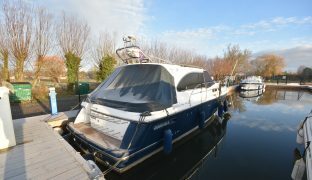 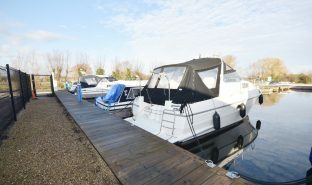 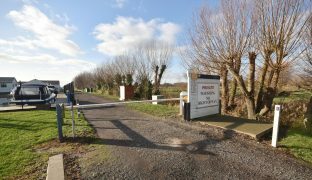 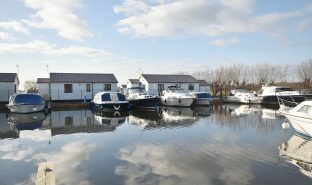 A private and secure stern on freehold mooring plot benefitting from access both from the side and from the rear. 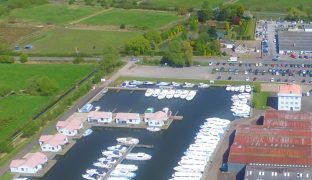 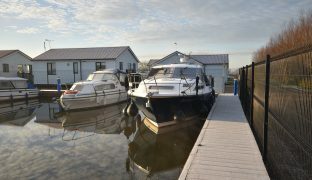 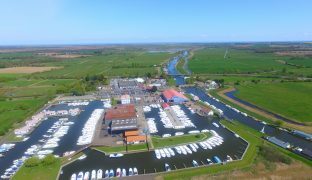 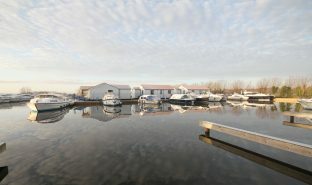 Measuring 46ft x 14ft set in the highly regarded Herbert Woods Marina, just off the River Thurne.